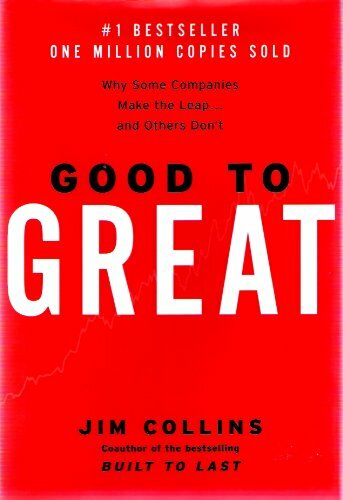 Jim Collins is a student and teacher of enduring great companies -- how they grow, how they attain superior performance, and how good companies can become great companies. Having invested over a decade of research into the topic, Jim has authored or co-authored four books, including the classic BUILT TO LAST, a fixture on the Business Week best seller list for more than six years, and has been translated into 29 languages. His work has been featured in Fortune, The Wall Street Journal, Business Week, Harvard Business Review, and Fast Company.